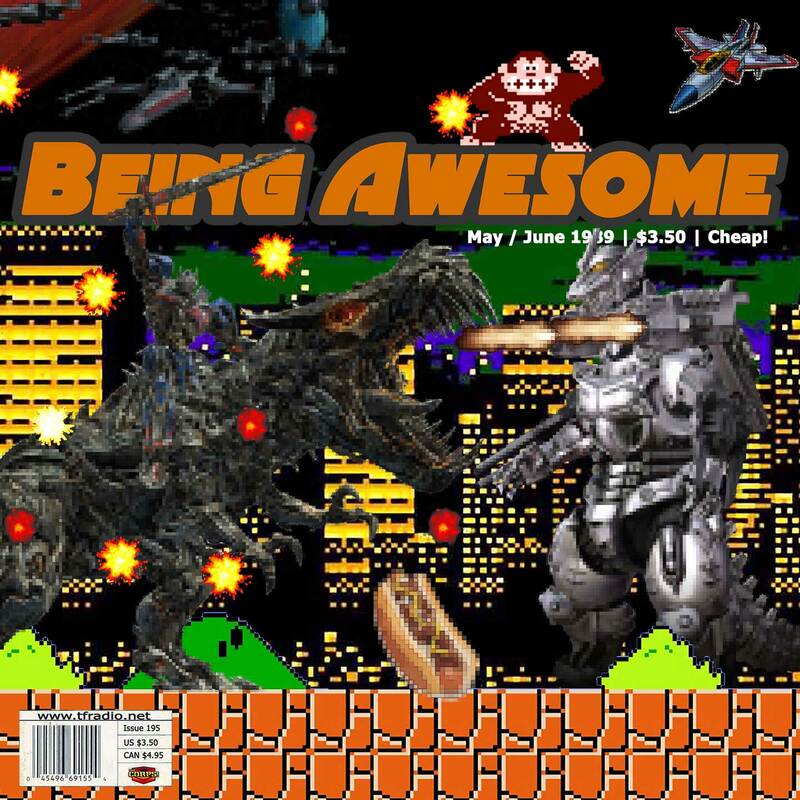 On this episode, Rob discusses Microman soft vinyl, Walmart Transformers reissues, and Bumblebee movie Energon Igniters Power series figures. Also, Rob asks the immortal question, just what do you call the glow in the dark color anyway? RFC Daily Transformers News Update 015 – Only you can design Transformers, or is that prevent forest fires?